Monty Norman's creative output during his long professional career as a singer, composer, lyricist and writer has been prolific. 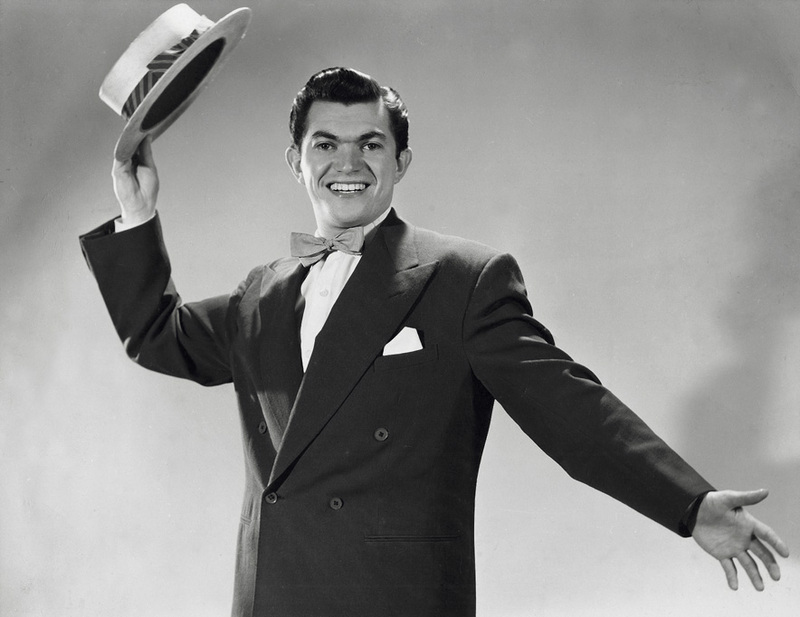 With a string of hit stage shows, recordings, TV and film scores to his name, Monty has worked with some of the top names in the business and received numerous awards and industry accolades. In 1989 he was honoured to receive from the British Academy of Songwriters, Composers & Authors (BASCA) the highly coveted Gold Badge of Merit, for Services to British Music. Later he was also delighted and honoured to receive a special Ivor Novello Award for composing the James Bond Theme. 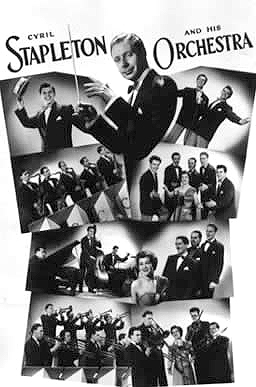 Ted Heath Orchestra - London Palladium Sunday Concerts. Many guest appearances and broadcasts with: Harry Parry, Nat Temple, Edmundo Ros, Nat Allan, and many more. Dozens of TV appearances and broadcasts in Variety shows, resident singer in weekly Hit Parade series. Resident singer in That Old Black Magic series. 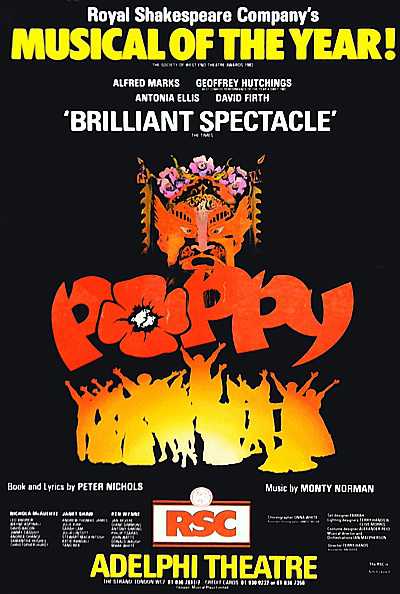 Topped or shared 'top of the bill' with Benny Hill, Harry Secombe, Peter Sellers, Spike Milligan, Harry Worth, Tommy Cooper, Jimmy James, Tony Hancock, Jimmy Edwards and Max Miller. Opened at the Theatre Workshop, Stratford East. Transferred to the Albery Theatre (New Theatre) in the West End and ran for one year. 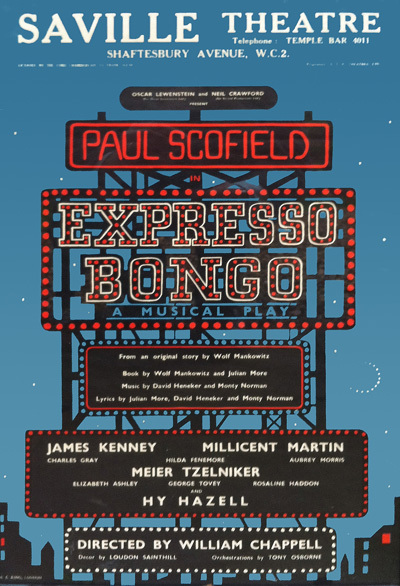 Winner of the Evening Standard Award for "Best Musical". Ran 1 year at the Saville Theatre in London's West End. 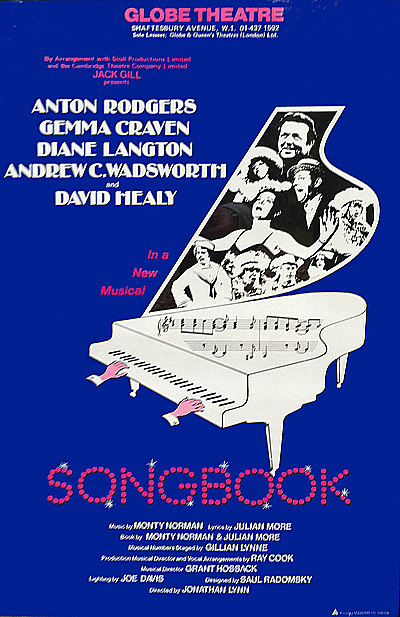 (Considered by most as the first 'rock and roll musical). Agent Johnnie discovers Herbert Rudge playing bongo drums in a coffee bar in Soho and signs him to a management contract. Renamed 'Bongo' Herbert and fitted out with a loud, rhythmic song called 'Expresso Party', the boy quickly becomes a fashionable success. 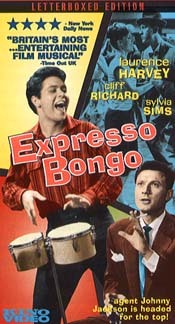 In the screen adaptation starring Cliff Richard, Expresso Bongo percolates with an intoxicating brew of coffee shops, delicatessens, penny arcades, and strip joints. Ran for five and half years at Lyric Theatre (1512 performances). In 1960 the show opened at the Plymouth Theatre on Broadway where it ran for a year and half (524 performances). It subsequently went on successful US and world tours. Ran at the Globe Theatre, West End for one year and at the Morosco Theatre, Broadway. Tony Nomination Best Book in a Musical. Royal Shakespeare 'adult pantomime' musical. Ran over a year at Barbican Theatre and West End Adelphi Theatre. Based upon an award winning TV play. Watford Theatre Royal Christmas musical. Based on 'The Wise Man of Chelm' stories. Alexandre Breffort, Adrian Mitchell, Lew Stein, Peter Nichols. 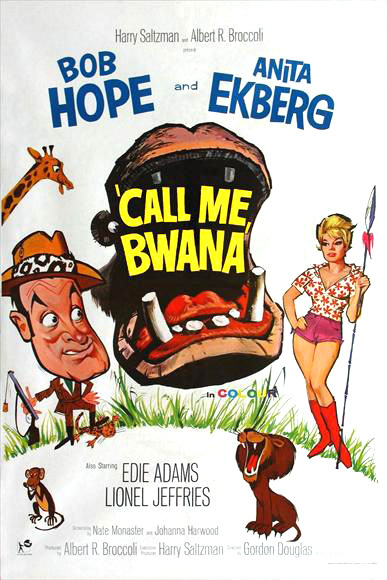 Theme song and part score. Val Guest and Wolf Mankowitz film. 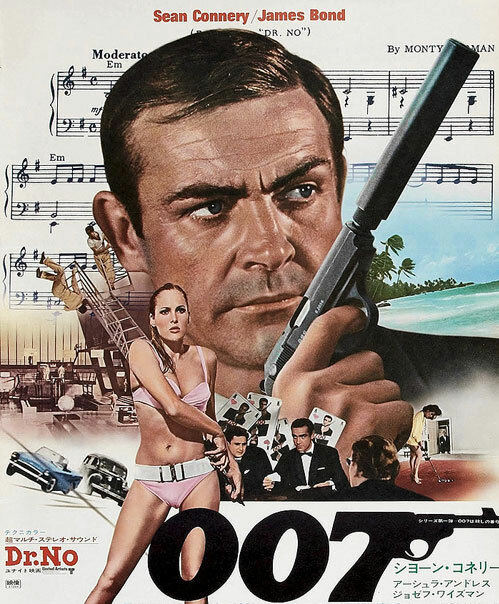 First James Bond film starring Sean Connery and Ursula Andress. Cliff Richard, Tommy Steele, Paul Scofield, Count Basie, Jack Jones, Bob Hope, Shirley McClaine, Edie Gorme, Ron Goodwin, John Barry Seven, Percy Faith, Mantovani, Stanley Black, The Shadows, Frankie Vaughan, Chico Hamilton, Henri Salvador, Moby. 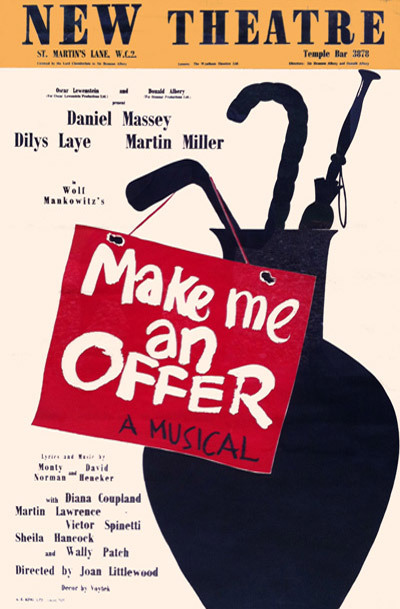 Irma La Douce (UK cast, album), Irma La Douce (US cast, album), Expresso Bongo (cast album), Make Me An Offer (cast album), Belle (cast album), Songbook (cast album), Poppy (cast album), Dickens of London (TV score), The Voice of the People (Israel Music Anthology), Dr. No (film score), Completing The Circle (current album). 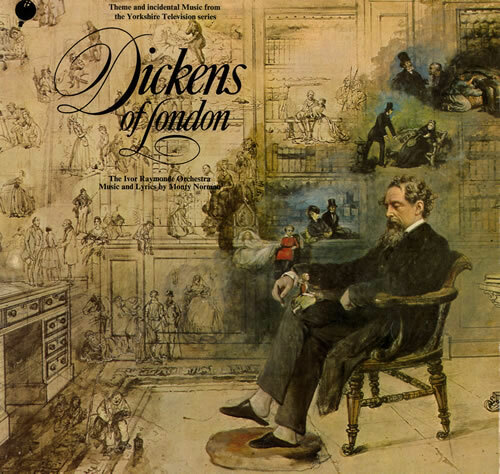 Dickens of London, Who Is Sylvia?, The Battersea Miracle, Fly on the Wall, Belle, A Bit of Discretion, Make Me An Offer, Quick Before They Catch Us, Cure for Tin Ear, Against the Crowd.